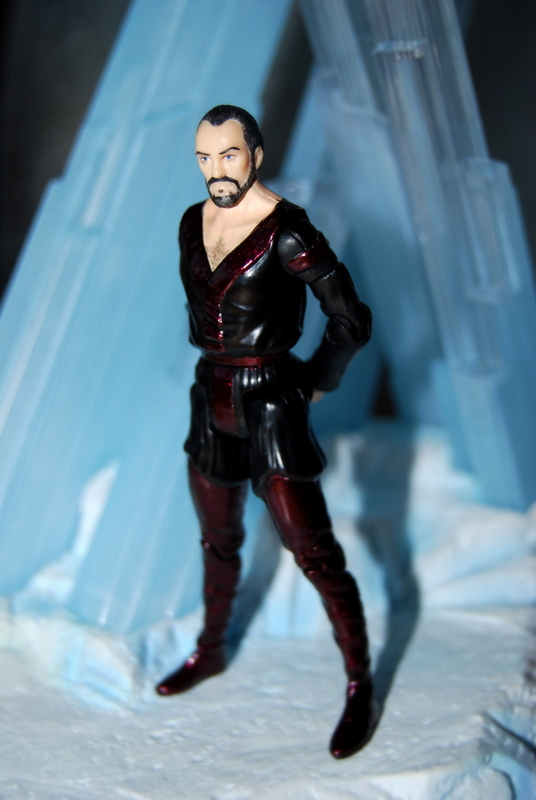 First shown case-fresh over a year ago on SUPERMANIA, Mattel’s DC Comics Multiverse 4″ General Zod action figure returns to Planet Houston having endured the full custom treatment. In fact as custom mods go, this was a relatively simple task as the sculpt for the scale is rather magnificent and only diminished by a stock paintjob. If anything the challenge here was to find a paint that would replicate the metallic maroon finish of the actual costume trim and boots (the boots themselves now residing at Propstore, click here for the story). When Mattel correctly emulated this detail on their great 1/6 scale Movie Masters figure in 2010 it was met with derision as the costume was generally perceived to be jet black. There would be no such ‘mistake’ with this later release. Having tested dozens of colour combinations salvation would come in the form of nail polish of all things – a perfect balance of colour and shine applied to the appropriate areas – (top pic) only betraying hints of the maroon (second pic) just like the original costume on film. With only a few more embellishments (chest hair and silvered temples) the figure was finished and photographed against the perfect backdrop of the Hot Toys Superman figure and the result when compared to the factory version speaks for itself. The Superman figure from this line is next to receive the custom treatment but is typically a far more complex and intricate job – look out for him in a future post..! That is Awesome. I colored the trim on mine that way too. I don’t have the cool fortress though. I had been recently intent on making a Non and Ursa to accompany him too. 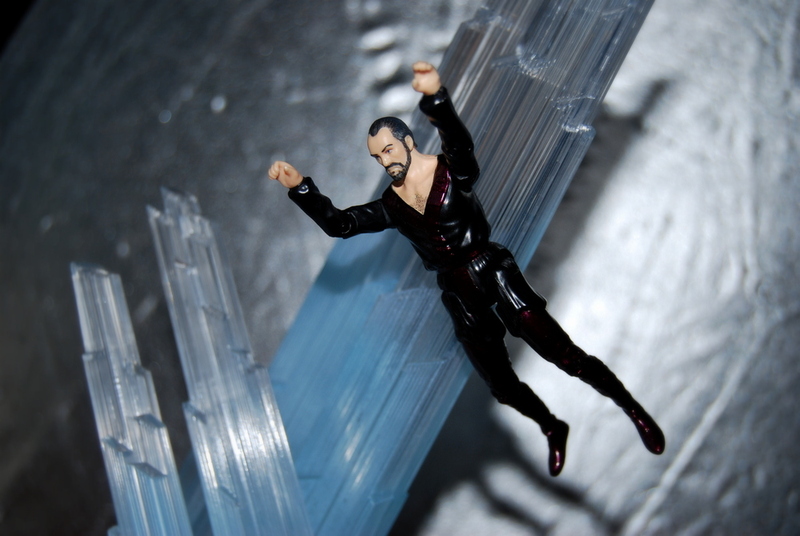 A 3-D printer to alter the body types from a Zod one to theirs seems the best route but I don’t have one of those. I’m not sure what to do, but the figures to work on I have so far are Outback and Scarlett from GI Joes. And a Marvel Hercules about that scale. I have bought a bunch of Zods. As well as a Chancellor Valorum, cause it get’s Terrance Stamps face a little better. I was thinking they all might come in handy somehow. But I might end up resorting to trying to sculpt the suit on or sew them out of fabric for these other two. I wana play with that action figure like a six year old would! So beautifully detailed. Most people really miss the beauty of the costume with the red trim in some figures & viewing’s of the movies. Pretty cool! 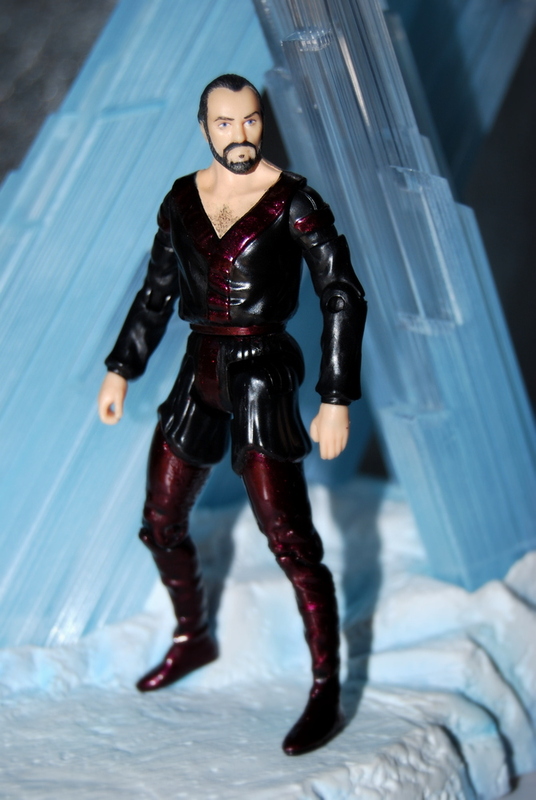 The best Zod and love the custom paint. 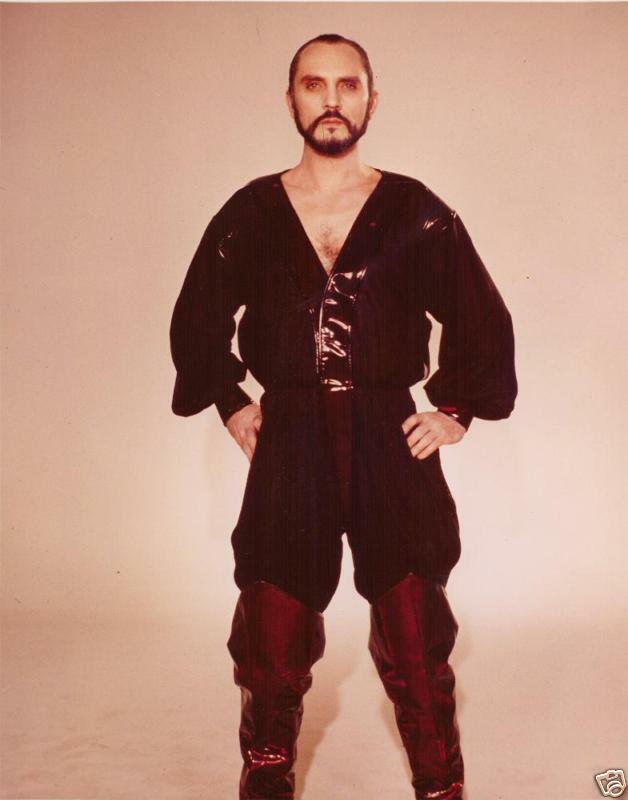 Also think the Donner cut is the best Superman II. 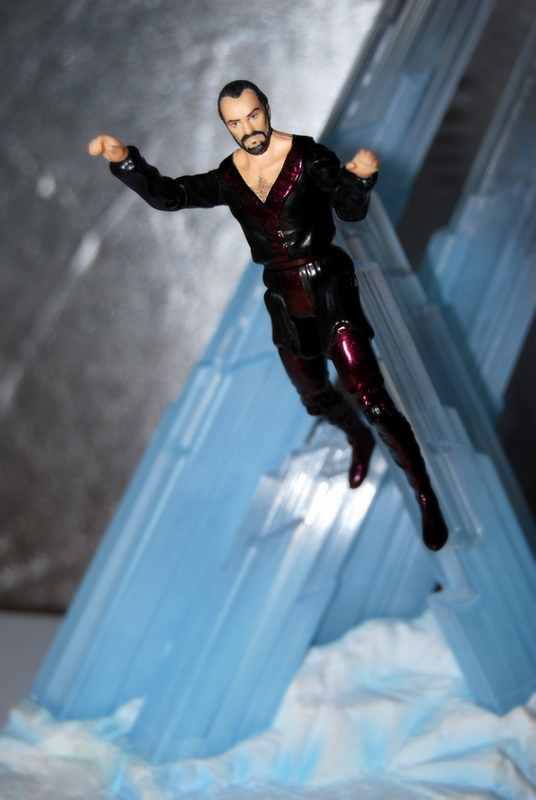 I studied the Fortress of Solitude by Donner a lot from screenshots and created this movie accurate version with the recent NECA 7″ Reeve figure. See the video below!